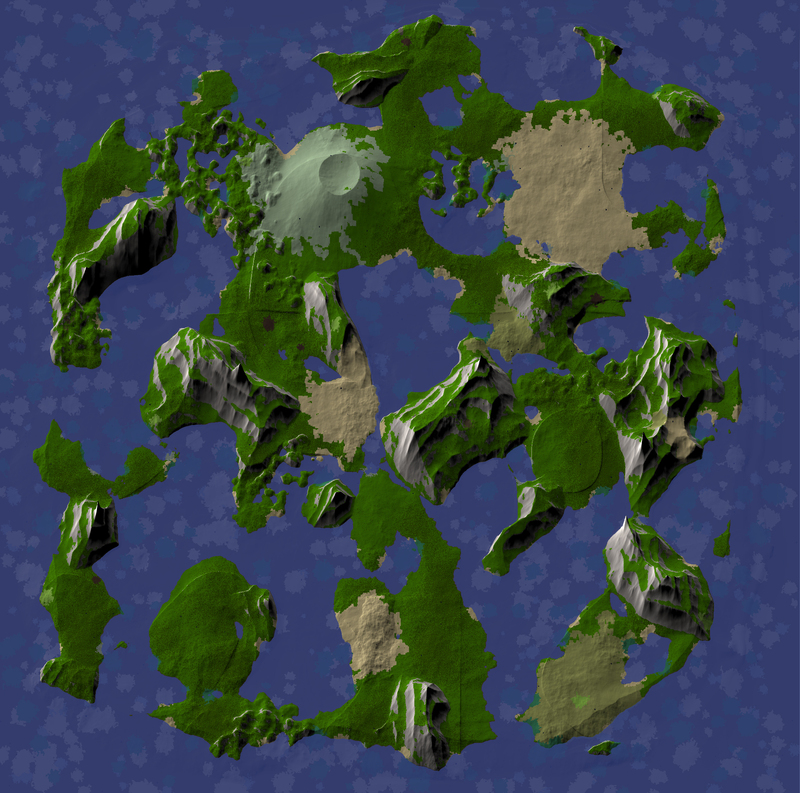 Please note: Many of these maps are player-made, and may be subject to player or kingdom bias. Take them with a grain of salt. 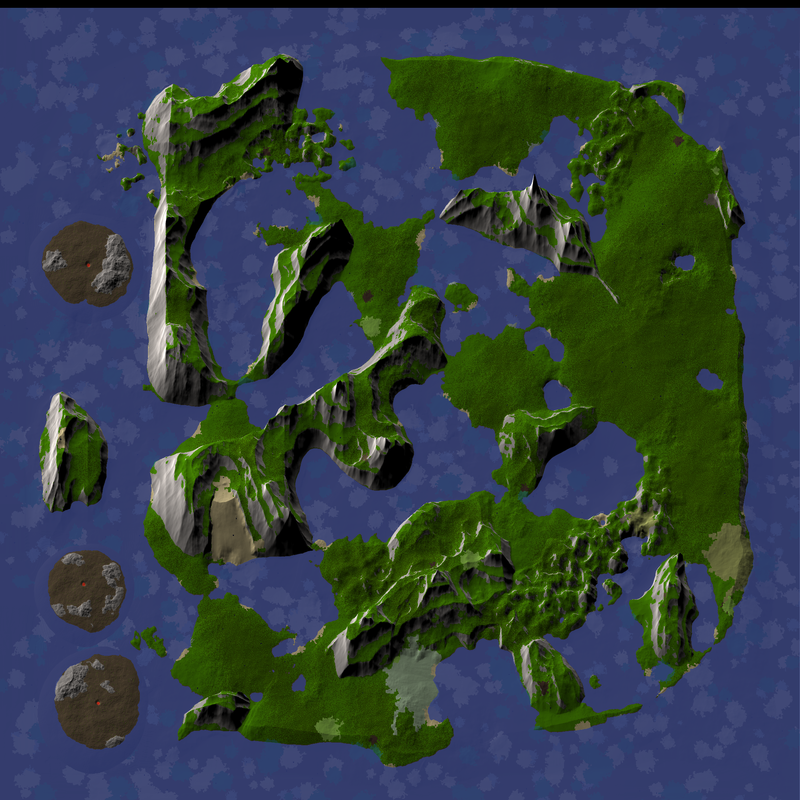 The official map dumps and in-game map are the only ones provided by Code Club. 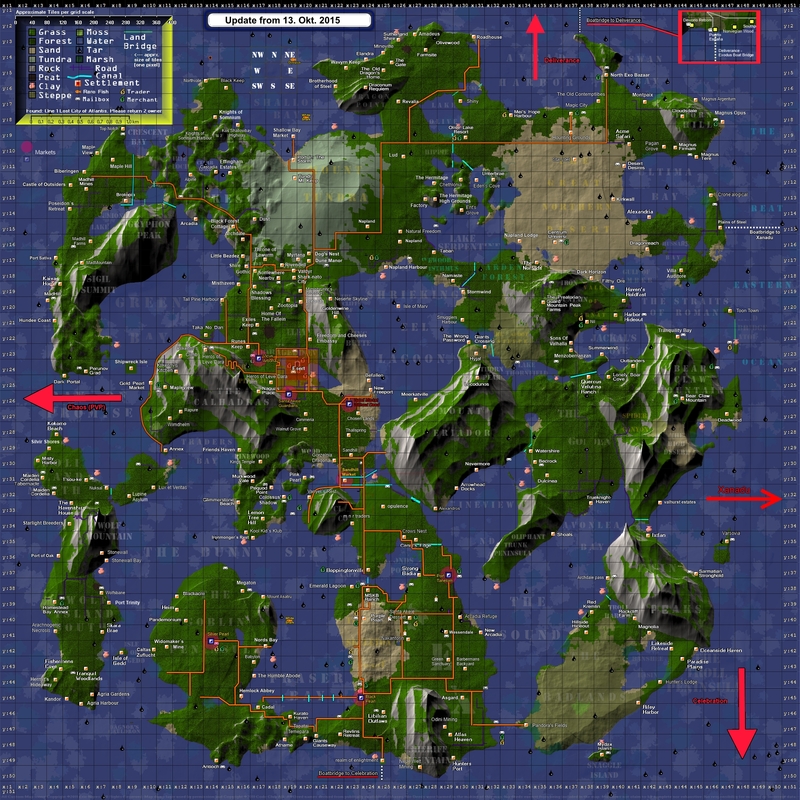 See this article if you are seeking information on the in-game World map. Note: For information on crossing servers and the game mechanics therein, see the associated section on the ship page. Old Deliverance Maps, no longer updated. Old Exodus Maps, no longer updated. Old Celebration Maps, no longer updated. 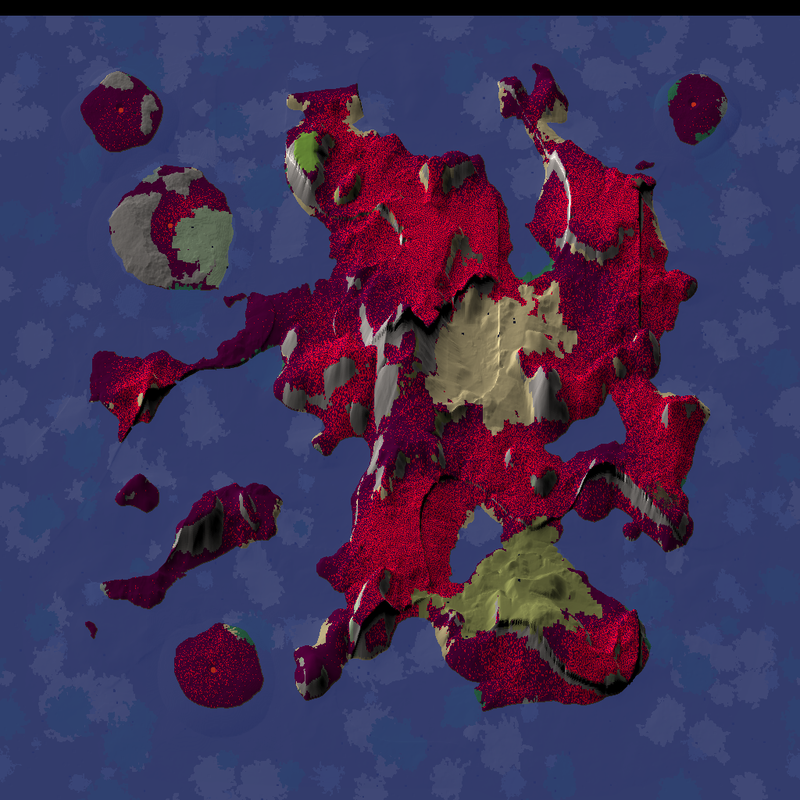 Old Pristine Maps, no longer updated. 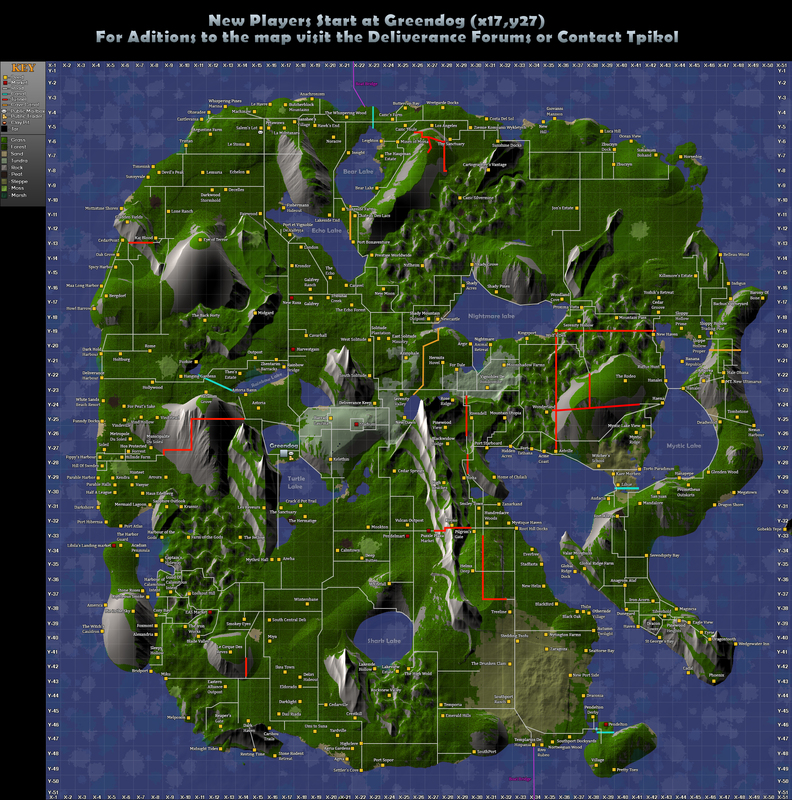 Old Release Maps, no longer updated. Old Xanadu Maps, no longer updated. 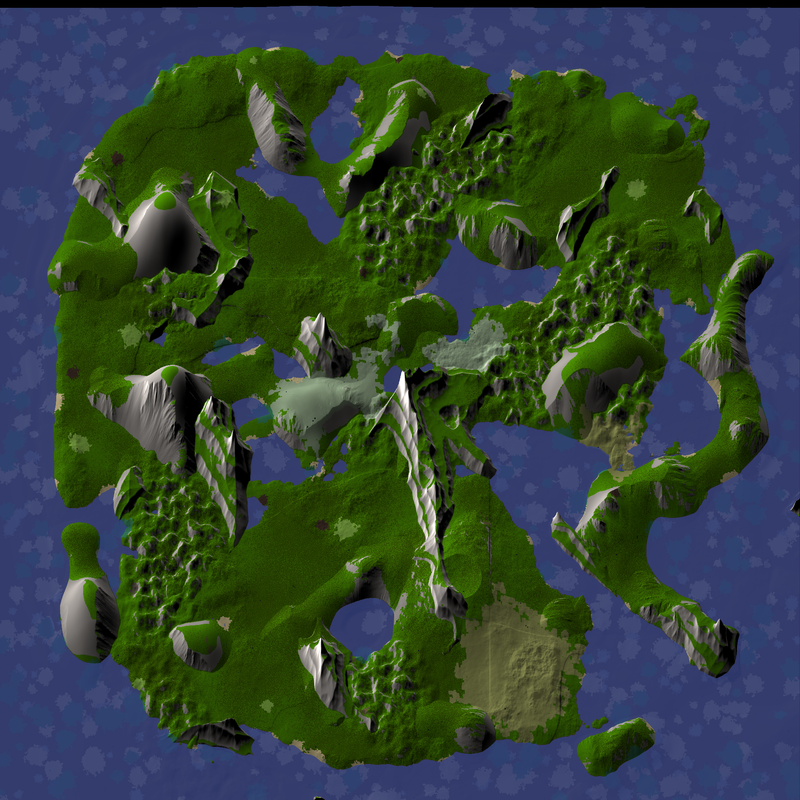 Old Chaos Maps, no longer updated. Valrei is the setting for the Gods scenarios, relating to Epic missions. 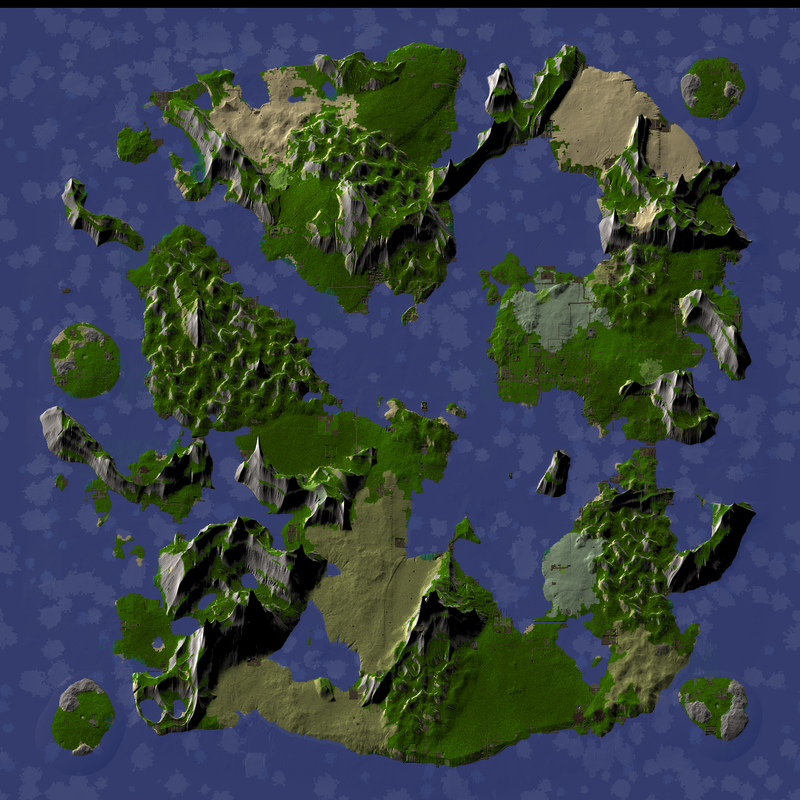 Note: The lands these maps depict no longer exist, see above for current maps. 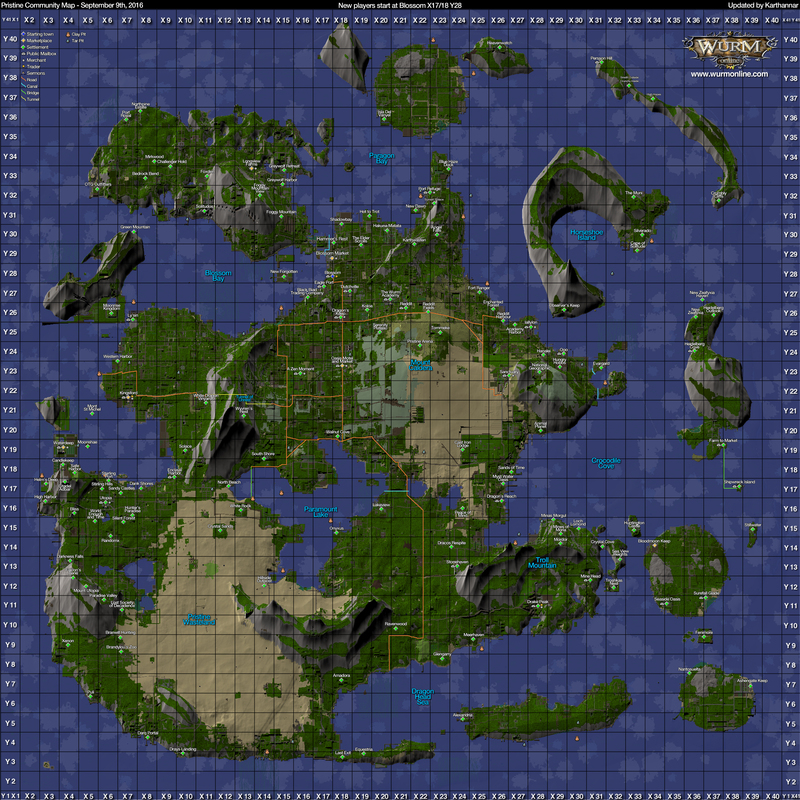 Wurm Server Travel Map By Ingmar. Shows all servers and links to available maps. 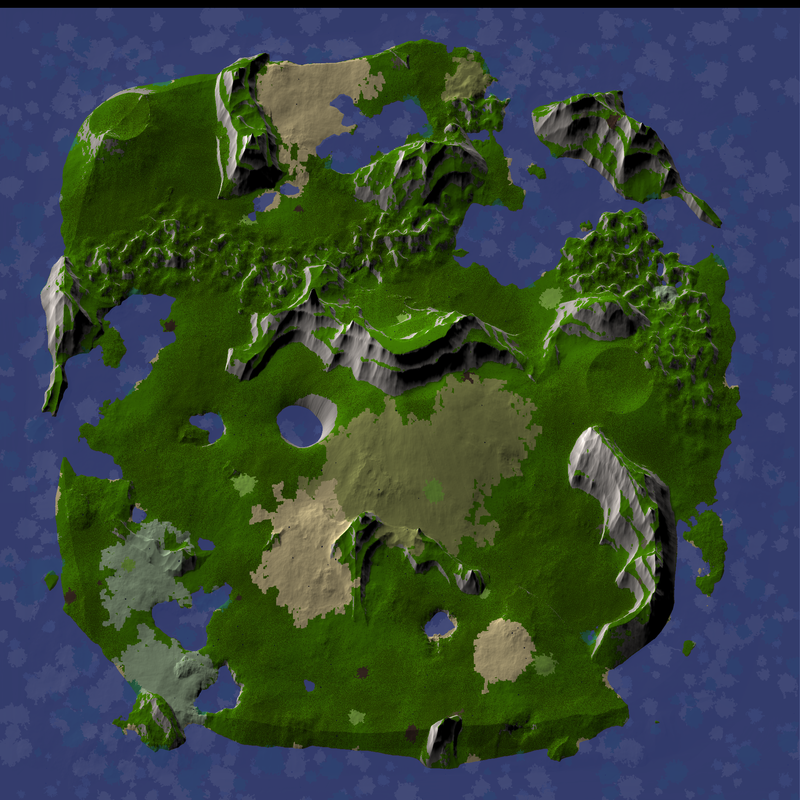 The Golden Valley lives on as the tutorial server, but travel to these lands is no longer possible. New Dawn Map - Shows an accurate representation of the New Dawn deed with a few key features close by. Created by Xsamuraizx. 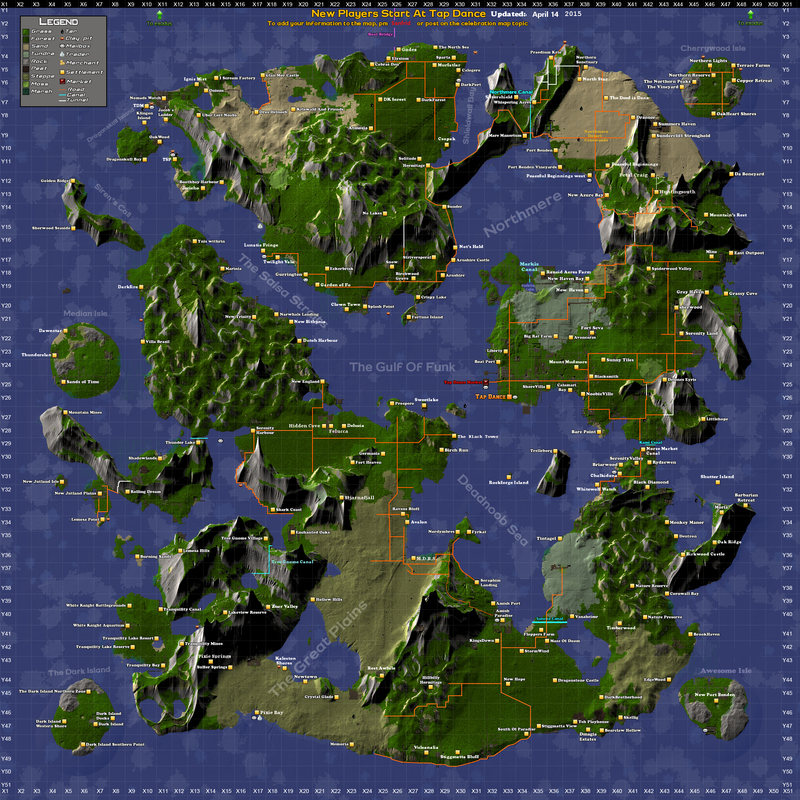 Home server map dump, 10th world - Mapdump made by Notch of home server captured a few months before the Wurmageddon. 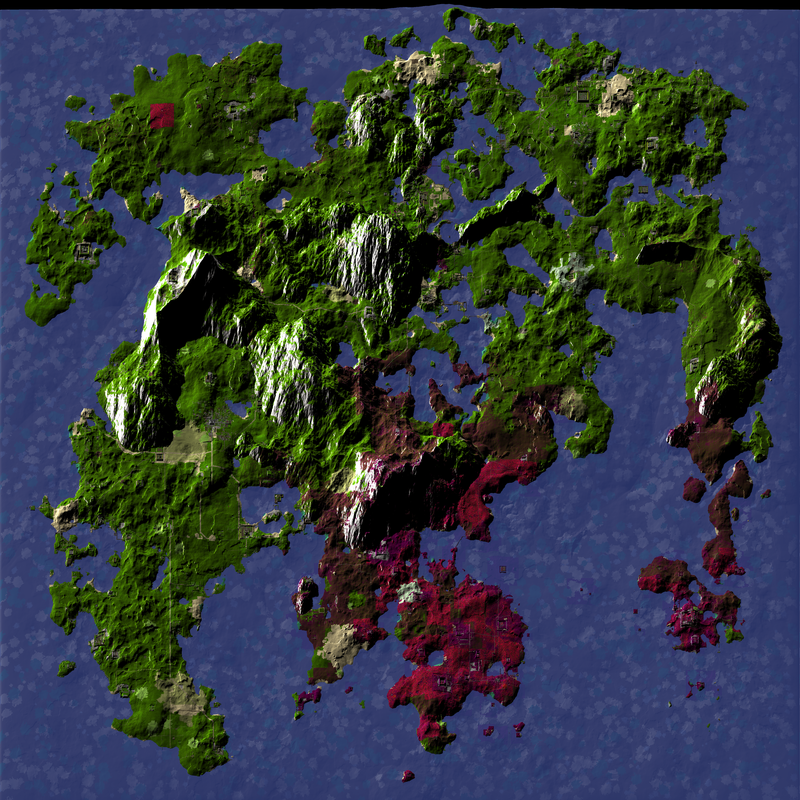 Wild server, 10th world : Mapdump made by Notch after the end of Gold-1. 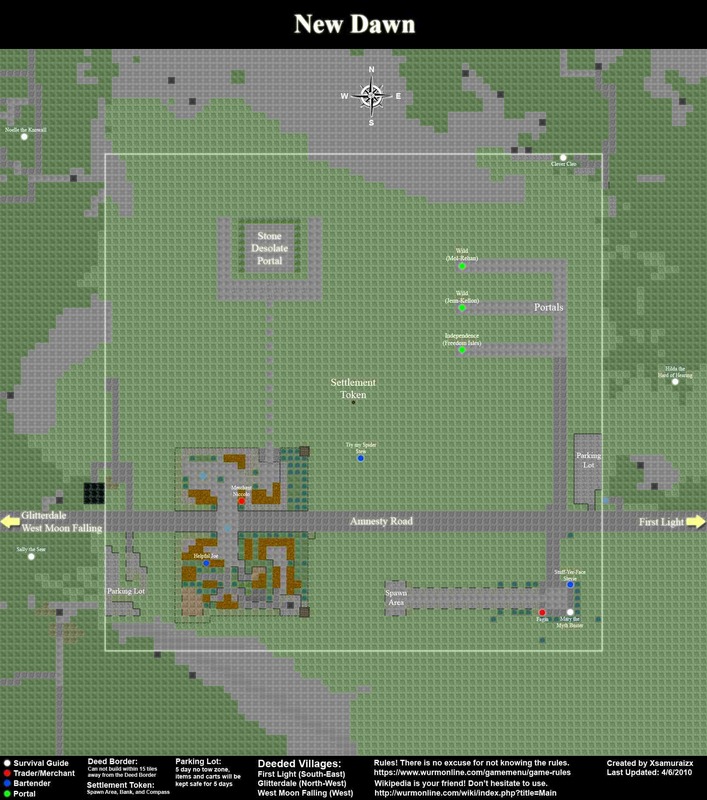 Newtown Map, 10th world, homeserver. Servermap (Gold 1) - 10th world, homeserver. Map by Loganmom. Mostly complete, but not very accurate (works well for reference however). Servermap2 (Gold 1) - 10th world, homeserver. Map by various (Azami). 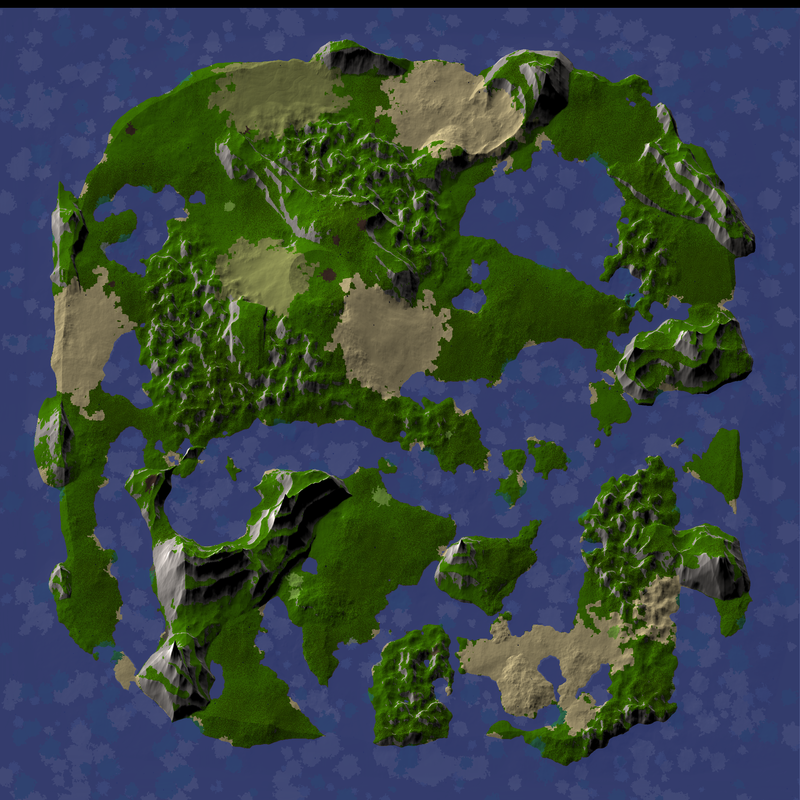 Tile-based (very accurate), but in-complete. Servermap3 (Gold 1) - 10th world, homeserver. Map by Sticky Label, based on Loganmom's map. 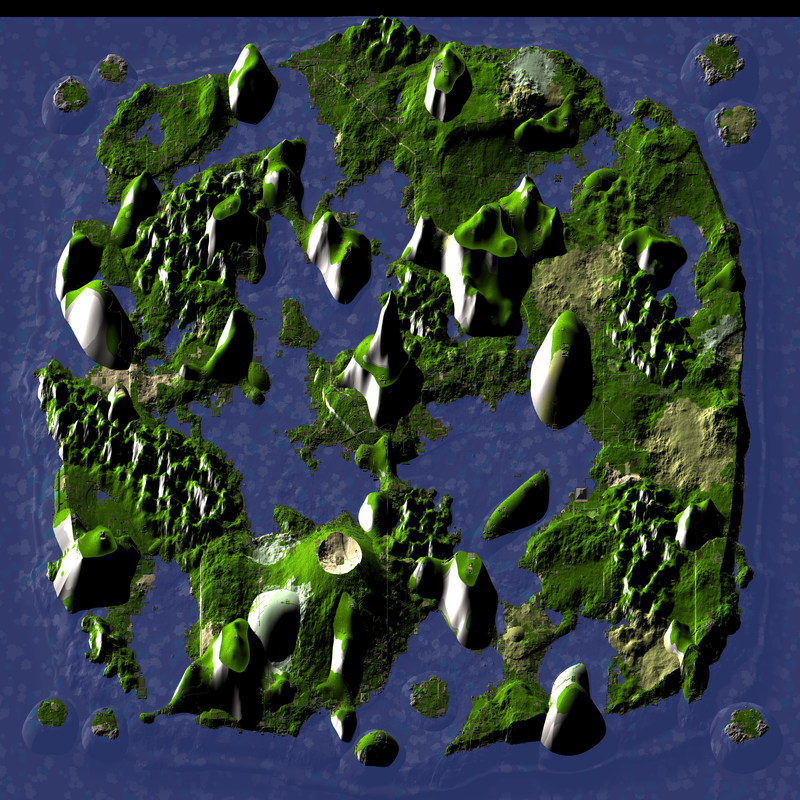 Servermap4 (Gold 1) - 10th world, homeserver. 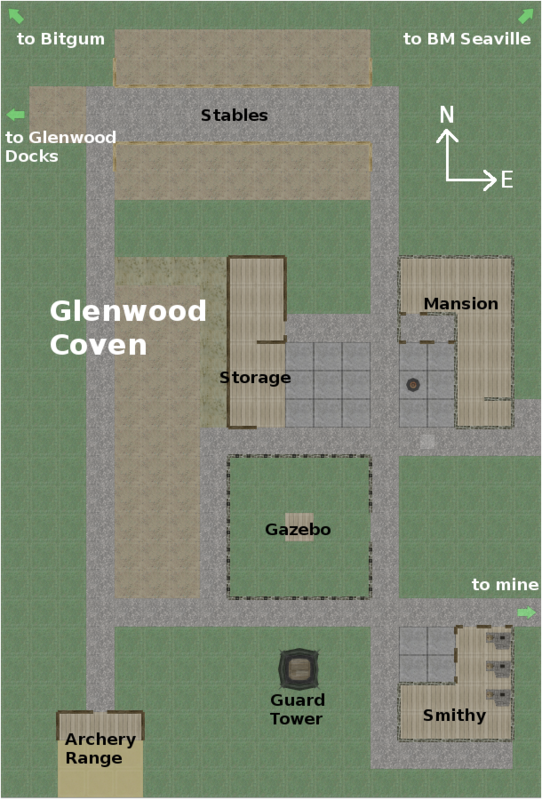 Loganmom's map with newer towns being added. 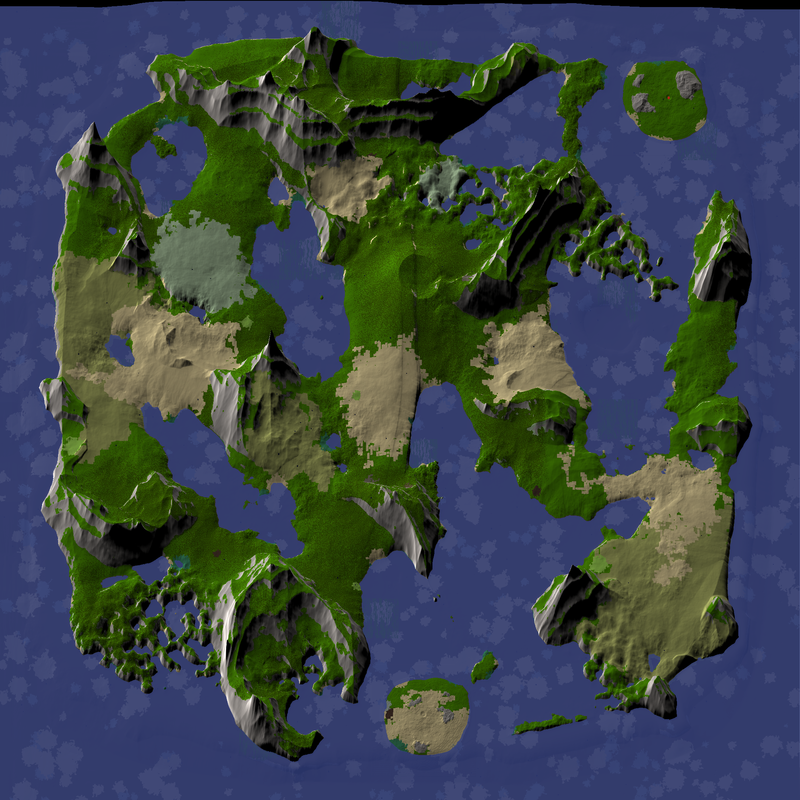 Geographic Research 2, 9th world : Mapdump made by developer Notch shortly before the end of beta. WPS: Sketches of an old (abandoned), quite unknown positioning system from the 4th world. Never finished, but used by a few players. 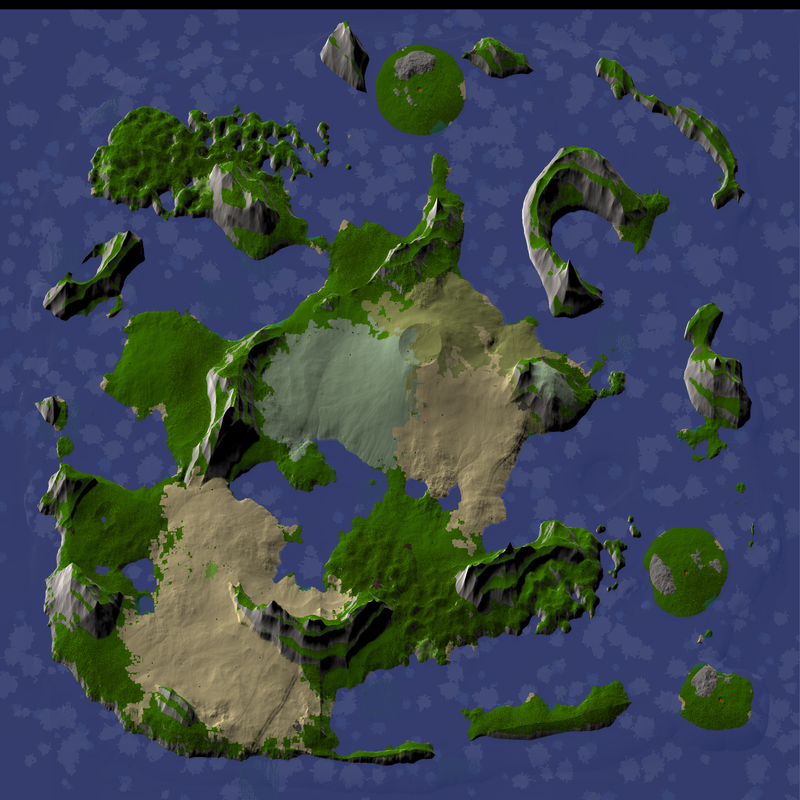 A map of one of the first worlds. Scale for the topographical﻿ markings is 250 dirt/slope. This page was last modified on 22 March 2019, at 08:58.